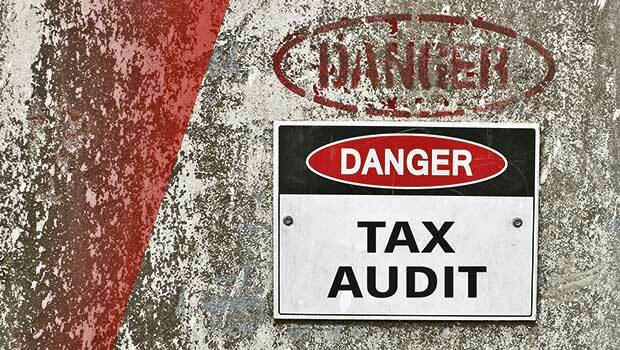 The threat of an audit is a powerful deterrent and does a good job of motivating taxpayers to pay the IRS what they owe. But sometimes this isn’t enough and taxpayers still forego their legal duty to pay their tax obligation. When this happens, the IRS will reach out to the taxpayer to collect an outstanding tax debt. But when asking nicely doesn’t work, the IRS can impose a tax lien and/or a levy. The Tax Cut and Jobs Act made significant changes to the tax code and eliminated or diminished many tax breaks for the average person. It did this in several ways, including reducing deductions for property, state and local taxes as well as eliminating personal exemptions. 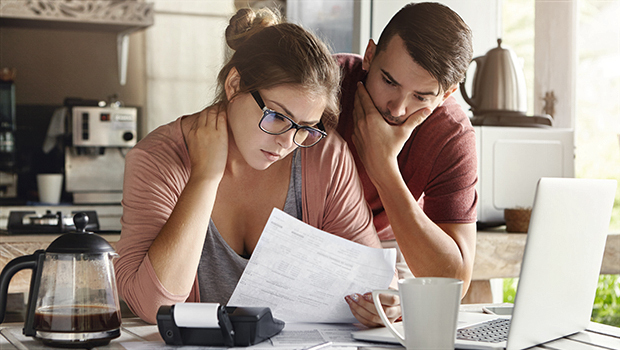 Despite these changes, there are still many tax breaks that most people can still take advantage of. Below is a list of just a handful of them. Tax season is about to start, which means it’s that time of year where you need to be on the lookout for tax documents such as W-2s and 1099s. But what other documents and information do you need to have ready to complete your tax return over the next few months? That precise answer depends on your unique tax situation, but the following guide will provide a good overview of what you might need to have ready when you or your tax preparer files your tax return this year. What’s worse than filing your taxes? Finding out you have an unexpected tax bill due. And what could be worse than a surprise tax bill? Having the IRS place a lien or levy on your property. But why are tax liens and levies so bad? Read on to find out.